On this poster hides Marianne, will you find it? 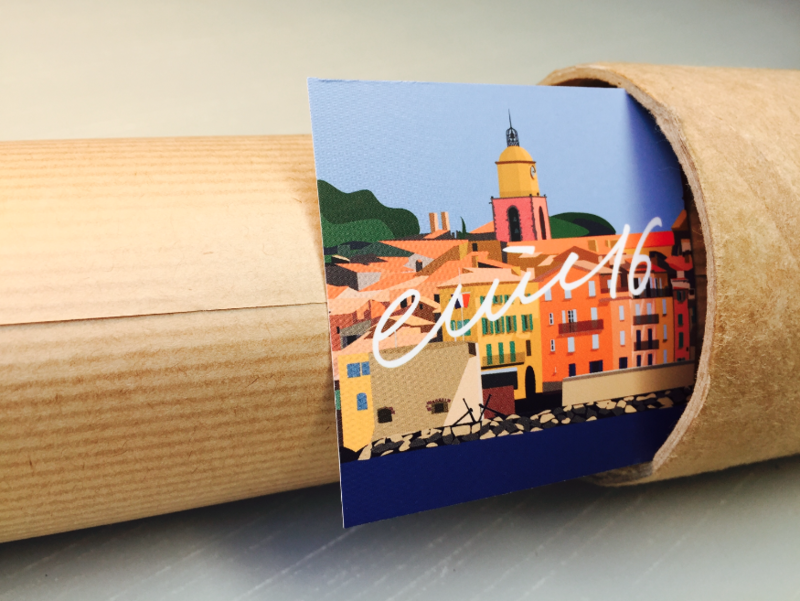 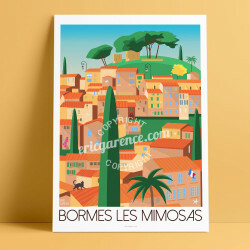 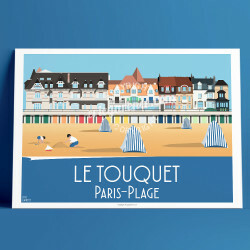 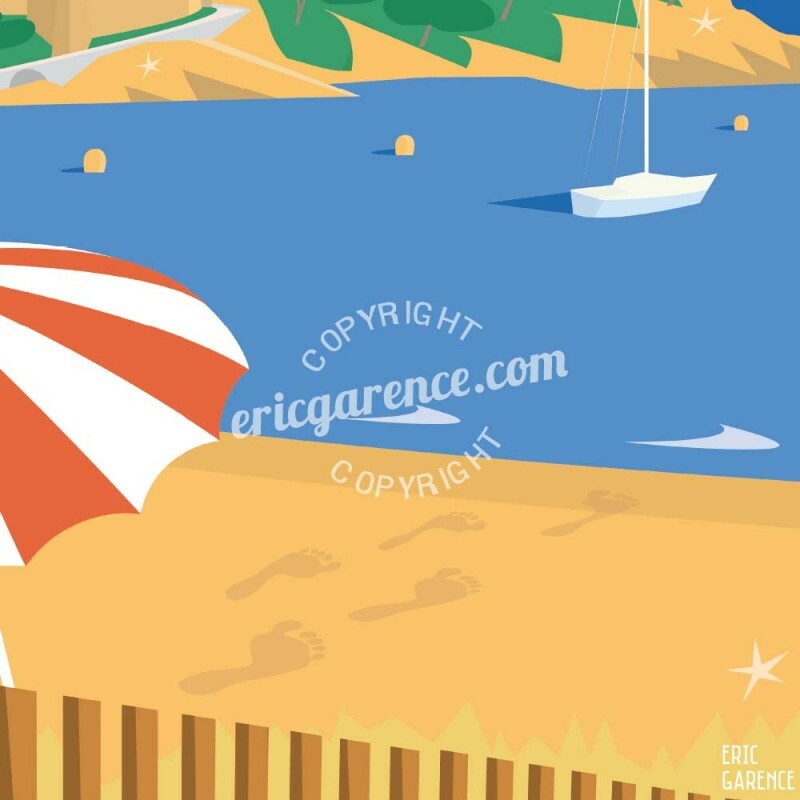 Artwork part of the 2018 edition dedicated to Bormes-les-Mimosas. 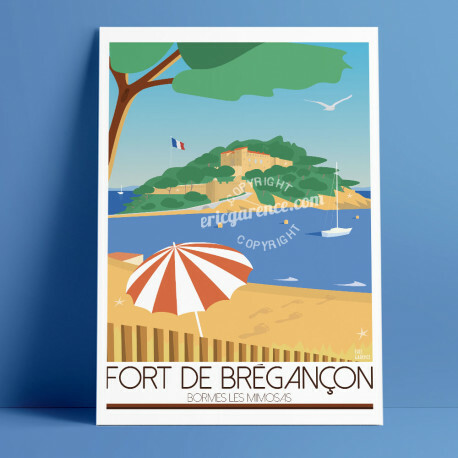 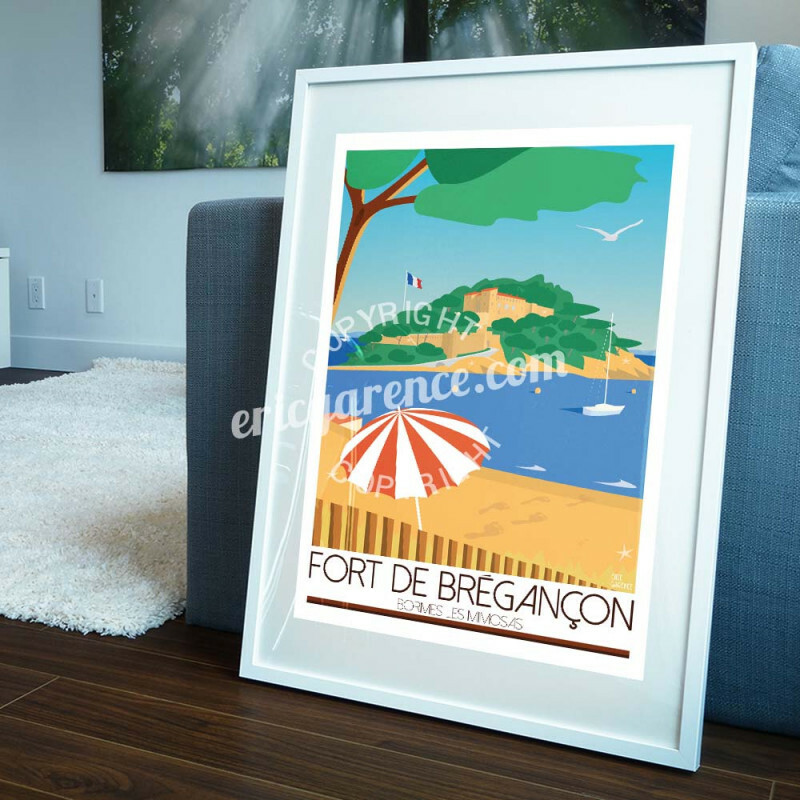 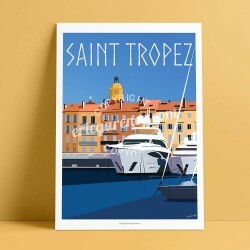 Edited in 2018 this original poster represents le Fort de Brégançon became residence of the Presidents of the Republic since a decree of 1968 General Charles de Gaulle. 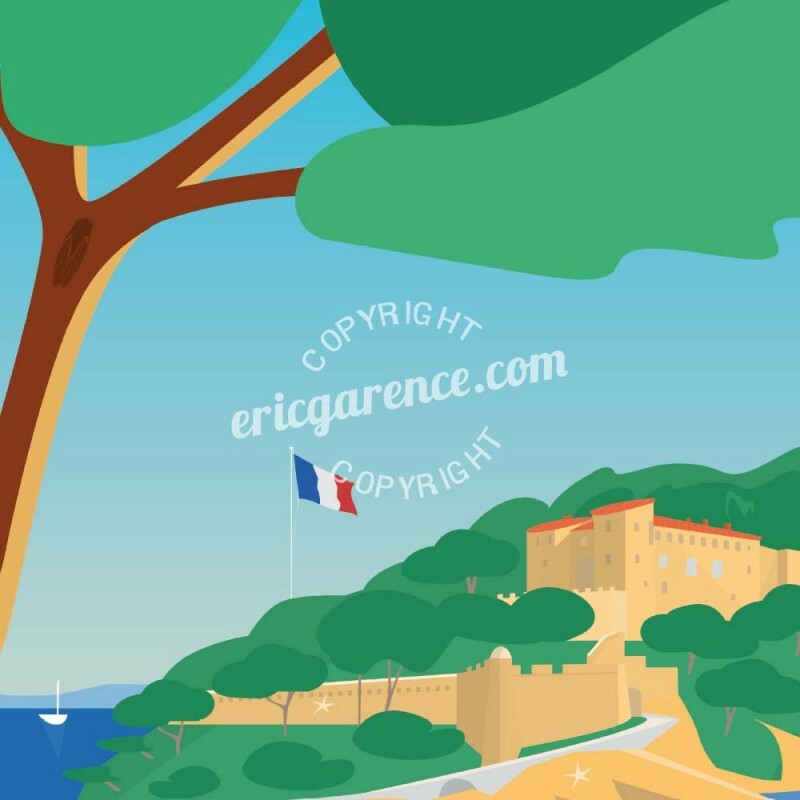 We find on this poster the French Republic strongest symbol: Marianne ... but will you find her ? 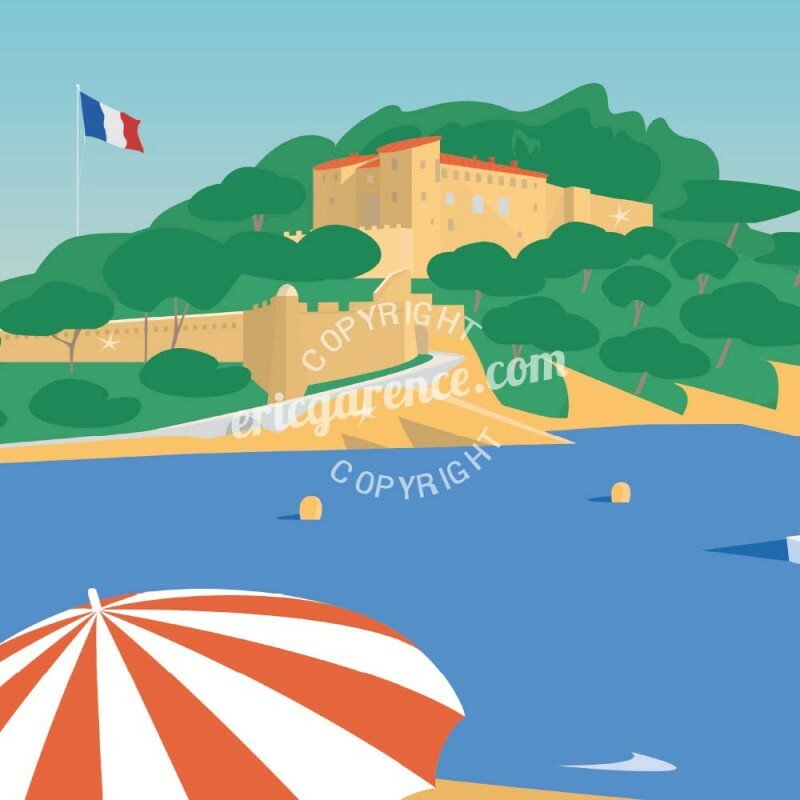 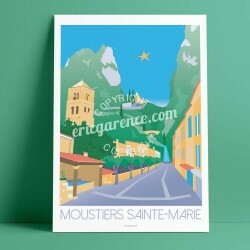 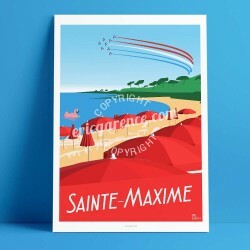 The reproduction of this poster is also available directly from the Bormes-les-Mimosas Tourist Office.